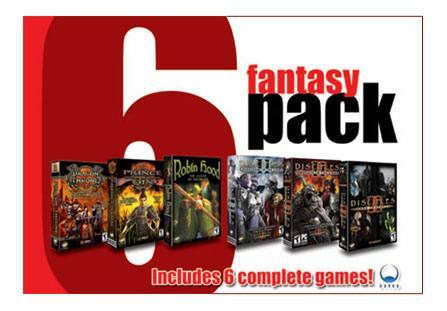 The Fantasy 6-Pack from Auran takes six classic fantasy games and compiles them into this majestic boxed set of six complete games. Visit the realm of the Disciples II in a never ending battle of order versus chaos, or the forests of Sherwood where Robin Hood challenges the Sheriff to steal from the rich and give to the poor or the ancient lands of China to battle dark forces that threaten to engulf the lands. These classic games have dated very little since their initial release and still hold up to the current titles on the market at the moment. 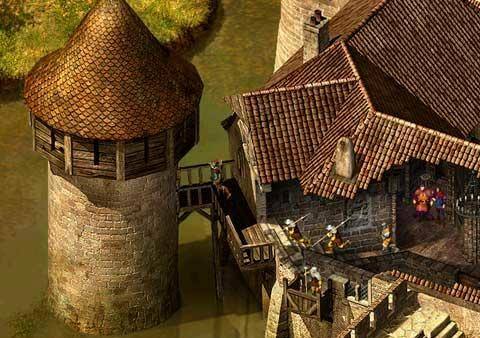 Although the titles may not feature the latest 3D graphics, these professionally designed games will still you make appreciate the amazing worlds that the designers have created. To make things even more interesting, Auran have priced this boxed set at an extremely affordable $19.95AUD that can be purchased either online at www.auran.com or at your favourite computer store. 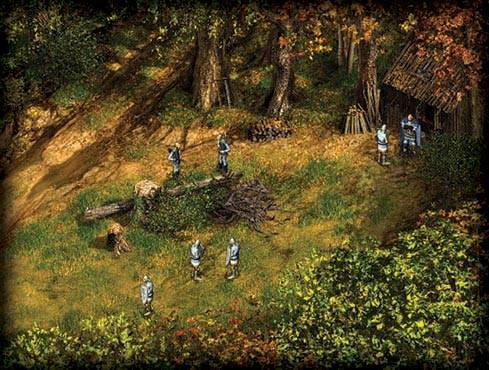 Robin Hood - The Legend of Sherwood: Roam the dense foliage of Sherwood forest and come face to face with royal trouble as you fight for the common man. Take on the role of the legendary nobleman, Robin Hood with a fistful of arrows and heart full of courage, and join forces with little John and his Merrymen as the battle for the Kings throne ensues. 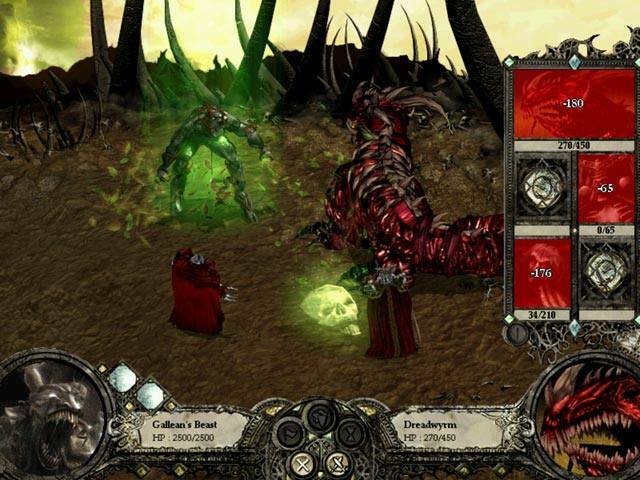 Disciples II – Dark Prophecy: A decade has passed since the First Great War; the final prophecy continues to unfold. Deep in the crevices of the Sacred Lands, the Chosen One has emerged, fated to bring salvation to some and destruction to others. Braced with renewed faith and newfound conviction, you must once again take up the sword for the sake of your people and the glory of your God. Disciples II – Guardians of the light: The Empire is decaying as self-proclaimed rulers struggle for control of the now vacant throne while a cruel Inquisition sweeps across the lands. Meanwhile the Clans, recovering from their near-destruction, begin to reunite their tribes. They have received divine instructions and now seek to uncover an ancient ritual that will let then communicate with their God, Wotan. Disciples II – Servants of the Dark: The Legions of the Damned spread Bethrezen’s plague across Nevendaar. 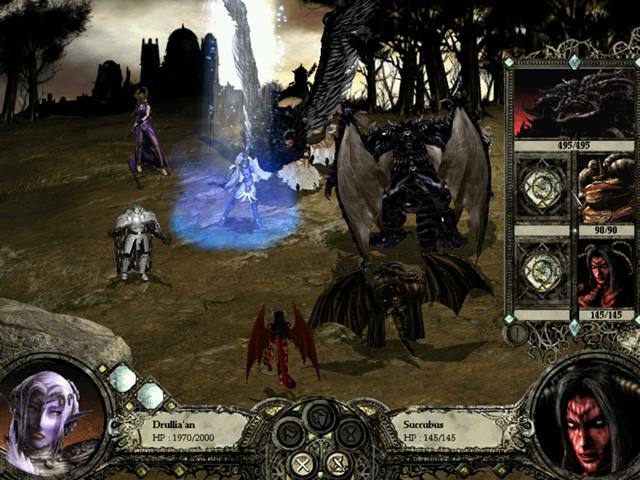 They sense the threat brought about by the rebirth of the Elven God and will stop at nothing to steal this power. While Mortis and her army of the Undead Hordes seek revenge after her husband Gallean rejected her for what she had become, a twisted, heartless beast. Now she would teach him a lesson, one that would scar his people for eternity. 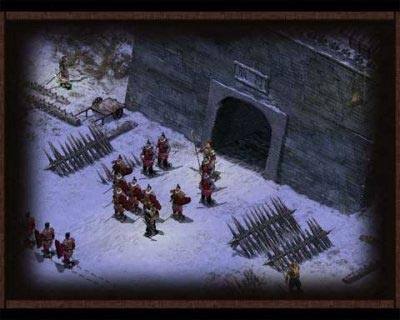 Dragon Throne – Battle of Red Cliffs: Based on the historical novel “Romance of the Three Kingdoms”, you can control the kingdoms of Liu Bei, Sun Quan or Cao Cao, three warlords who played an important role in ancient China. 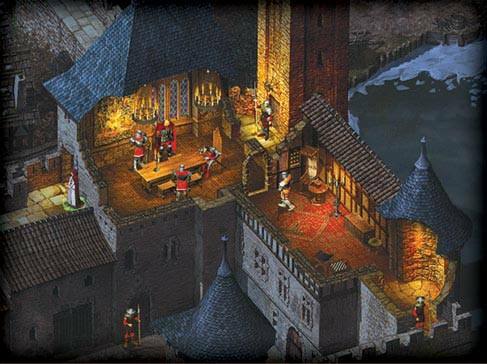 Lead your kingdom by developing new technologies, establishing strategic alliances and creating a mighty army in an attempt to unify the nation during this chaotic war-ridden time. Price of Qin: 2,200 years ago in ancient China, the Emperor’s sons were locked in a bitter duel. When their father suddenly died, the younger son forged an edict ordering his brother Fu Su to commit suicide, leaving him in power. But history has a way of reinventing itself and now you are in charge. Take on the role of Fu Su and strive to learn the truth, plot revenge on your enemies, and prevent your brother from controlling the dynasty!